In order to ensure high levels of safety and efficiency in your workouts, we require all of our beginner members to complete our On-Ramp Program. We'll have you working one-on-one with the best coaches in the fitness industry to make sure you feel comfortable and confident in our gym environment. This two-week program gives you a general overview of basic CrossFit terminology and movements while giving you a real taste of the atmosphere and programming at 516. Upon completion of the On-Ramp program, you will be able to join regularly scheduled classes and really get to work to become the best version of you possible! We'd love to have you become a part of the 516 family! Coming from another gym? Involve yourself with a community that encourages, educates and challenges you every single time you step foot in the gym. Make friends who turn into family. Become part of a community that pushes you to achieve things you never thought were possible. 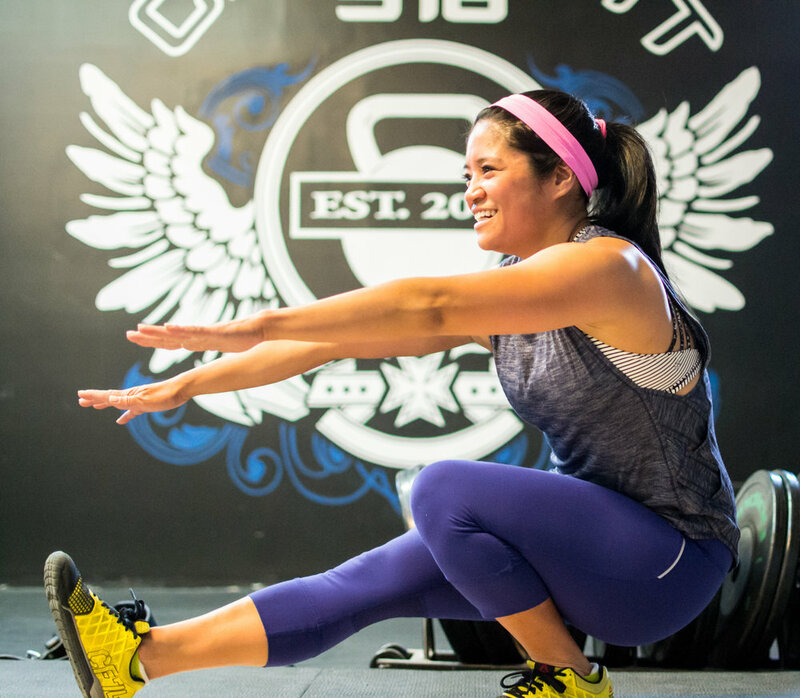 Sign up for a drop-in class and see what CrossFit 516 can offer you.